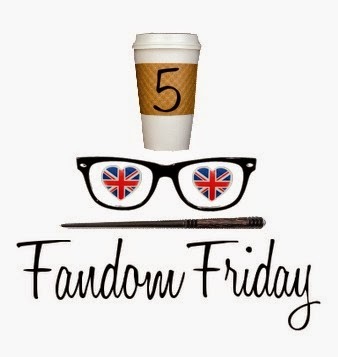 Welcome back to week 2 of 5 Fandom Friday hosted by The Nerdy Girlie && Super Space Chick! I absolutely loved doing last weeks installment, and this week was just as fun! Today we're doing geeky clothing we want. Like right now. This was hard to narrow down to only 5! Aha! 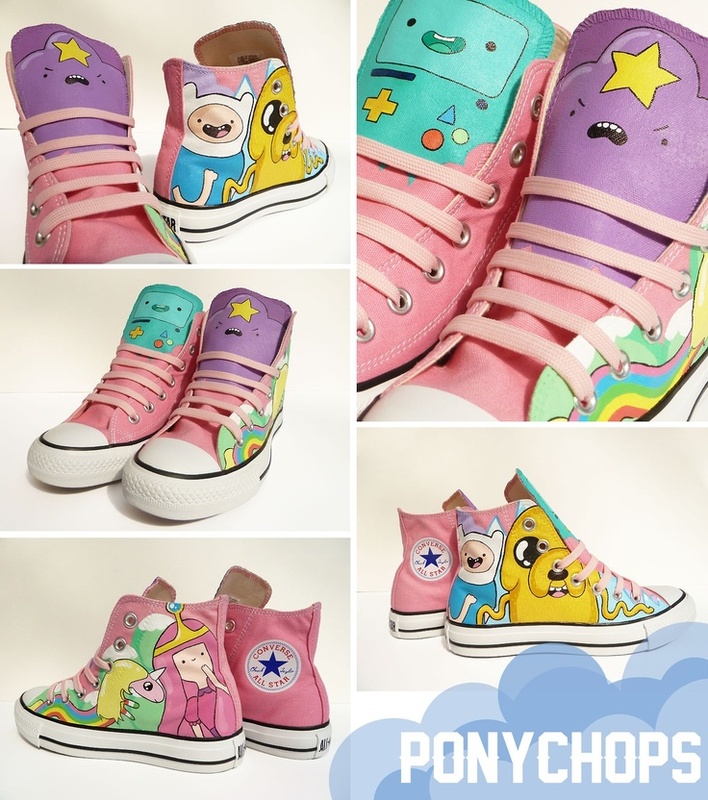 ||1} Pony Chops Adventure Time Shoes: I need these chucks in my life so badly. I really wish I was talented enough to paint my own... These are so beautiful! The only downfall is that I'm really short and I always wear pants. My pants would cover the best part of the shoes, LUMPY SPACE PRINCESS! 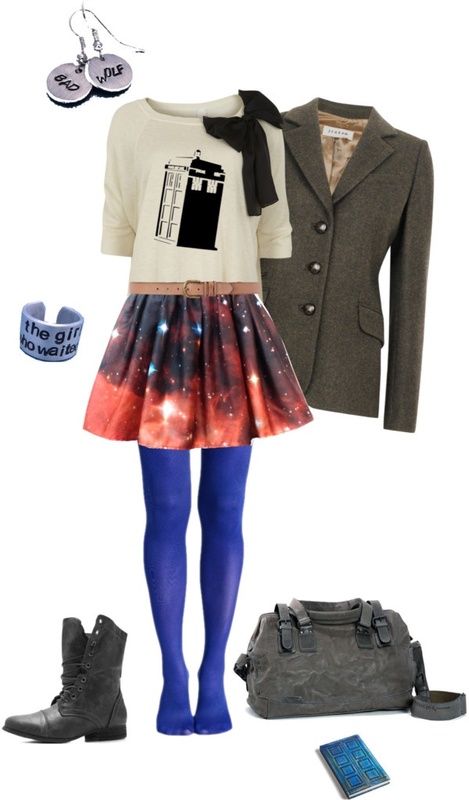 ||2} Doomsdaydoctor on Polyvore: I don't wear skirts that short because I'm pretty self conscious about my legs. However, I think I could make an exception for this outfit. How AMAZING is this entire outfit!? I adore this shirt with the big bow on it. Those boots are to die for. The accessories are adorb. Love. It. ||3} Whorecrux: I have loved this shirt since I pinned it on Pinterest over a year ago. This one would be hella simple to make... I just haven't tried it yet. I did however make a sharpie mug in this design. I love that it randomly mashes Mean Girls & Harry Potter together. Perfection. 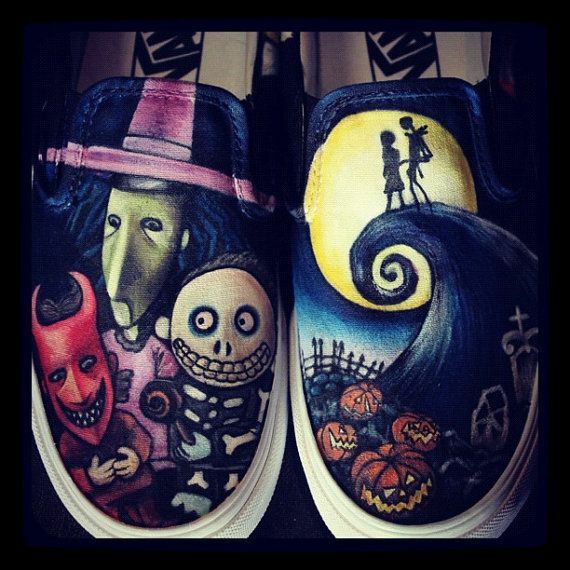 ||4} Nightmare Custom Painted Shoes: I know I already have a pair of shoes on here, but these custom painted vans are to die for. I love LOVE the "kidnap the sandy claws" kids! ||5} Yoga Pants: Hell yes, batman yoga pants. Like I said yesterday, I pretty much live in casual clothing. Yoga pants, hoodies, && tshirts. These pants are amazing. Get in my closet. I have a mighty need for those NMBC shoes! I just fell in love with that sweater && the entire getup. Amazing outfit. I half expect to find out "one of us" put this outfit together on Polyvore aha. They do look pretty fantastic! I just love them! Love the Batman sweats! And the entire Doctor Who outfit, though I too tend to shy away from shorter skirts. The Boo You Whorecrux shirt is just fantastic!!! I love random mashups. I really need to break down && make my own Boo Whorecrux shirt lol. I've seen that Doctor Who outfit on Pinterest for a while now and I love it! The Batman pants look so soft and comfy!! 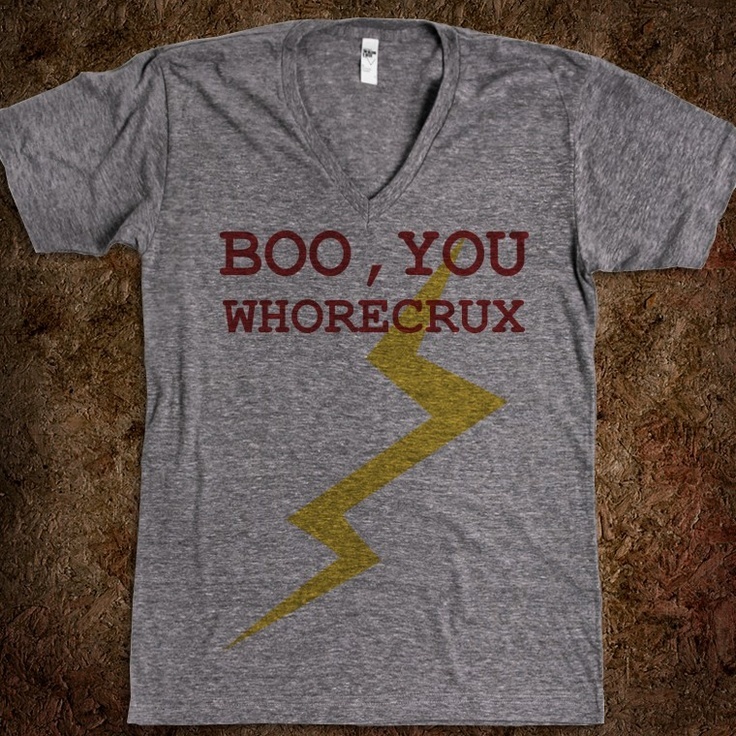 I seriously have a need for that Doctor Who outfit and I actually laughed out loud at "boo you whorecrux". Oh my god, thank you for sharing. I love them! Comfy AND cute! Love the Adventure Time shoes -- and the "Boo, you whorecrux!" made me lol. I'd wear the heck outta those adventure time shoes. Glad you got a kick out of the Whorecrux shirt! I died when I first saw it! Bahaha, that Whorecrux shirt is fantastic! I definitely got a lol out of that one. Pony Chops is amazing! She's super nice too. My favorite are the Batman pants though..adding them to my Christmas list! Just pinned that Doctor Who get up. Loving it!